TalentEgg congratulates all the participants of the Purolator Challenge for their dedication to submitting creative and innovative solutions. We received an overwhelming number of submissions and the quality of ideas immensely impressed Purolator! We are very egg-cited to announce the winners of the Purolator Challenge: Tusaani Kumaravadivel, Sydney LeGrow and Anureet Kaur. Congratulations! • Creativity: Did the participant think of something new and innovative? • Feasibility: Could the idea(s) reasonably be applied in the real world? • Structure: Did the participant’s submission flow in a way that makes sense and tells a cohesive story? After reviewing the winning submissions, Purolator wants to share why these ideas stood out to them. Tusaani is a second-year Commerce student at Queen’s University. Tusaani recommended an entirely revived social media strategy for Purolator, one that would help Purolator be identified in the transportation industry as a Canadian innovator, leader and customer-centric brand. Her extensive research and subsequent insights showed the team at Purolator that she’s ready to go above and beyond when given a significant opportunity. She suggested that Purolator can build its social media presence and influence by positioning themselves as a critical connector of commerce. This led to her idea for an initiative she named the “Beyond Borders” campaign. 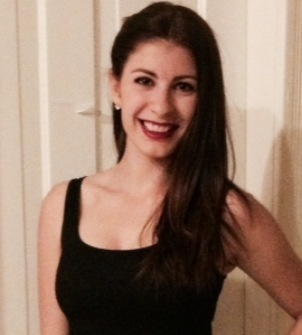 Sydney is a fourth-year Business student at Western’s Ivey Business School. Sydney took an interesting approach to her recommendations. She presented both a B2B and B2C marketing campaign to cater to the diverse group of customers that make up Purolator’s audience. This resulted in a dynamic marketing campaign, which would extend the awareness of Purolator’s brand across many markets. Her ideas were not only innovative, but also practical. She suggested unique content creation ideas that would increase Purolator’s social media presence and position the brand as an industry thought leader. 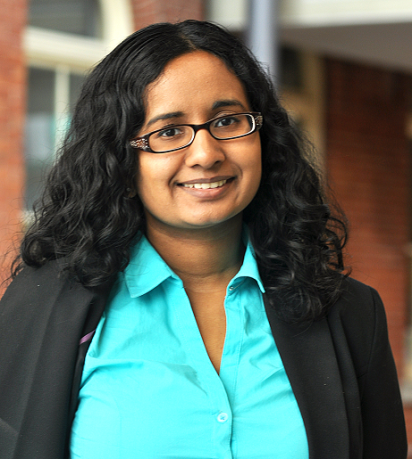 Anureet is a recent Business graduate of the University of Toronto. Anureet’s ideas suggested improvements to Purolator’s existing communication platforms while also exploring new ones. One of the most notable aspects of Anureet’s submission was her inclusion of a live mock-up blog to illustrate her concepts, rather than just writing about them in abstract. Her #Sustainlator campaign would not only strengthen Purolator’s position as an innovator, but also reinforce the company’s commitment to environmental sustainability. Tusaani has won $3,000 and a paid summer internship with Purolator’s Corporate Strategy department, while Anureet and Sydney have each won $1000! We’re hosting three brand-new Challenges! Now that you know what it takes to create a winning submission, are you ready to get cracking? Click below to explore the newest Challenges, or click here to learn more. 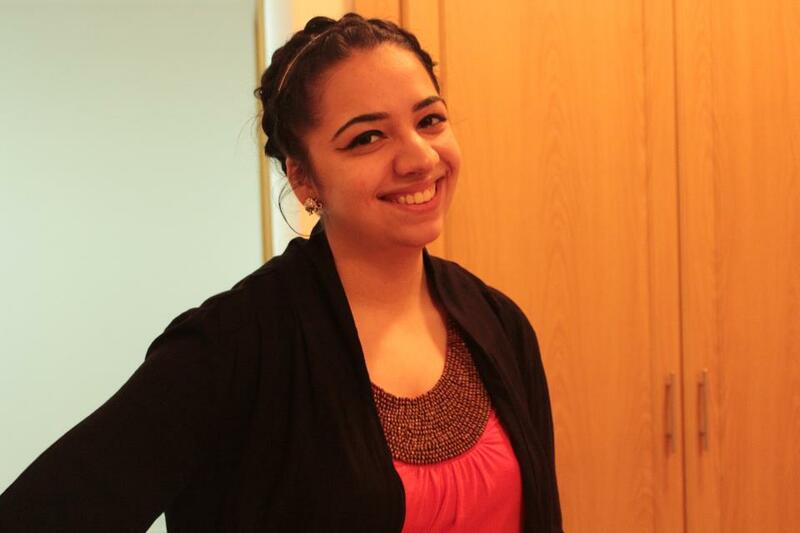 Madiha Aziz is a Marketing and Communications Specialist at TalentEgg. She is a recent graduate from the University of Toronto Mississauga Bachelor of Business Administration program. You can find her on Twitter and LinkedIn.